Healthtech platform disrupting the in-home care marketplace. 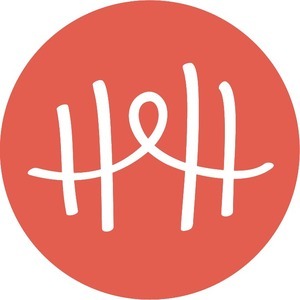 HomeHero is an online marketplace designed to help families find, hire and manage quality in-home care for seniors. HomeHero was featured in a VatorNews article: "How does HomeHero make money?" HomeHero was featured in a VatorNews article: "HomeHero converting senior caregivers to employees"
HomeHero was featured in a VatorNews article: "Video: How Soothe and HomeHero got their flywheel going"